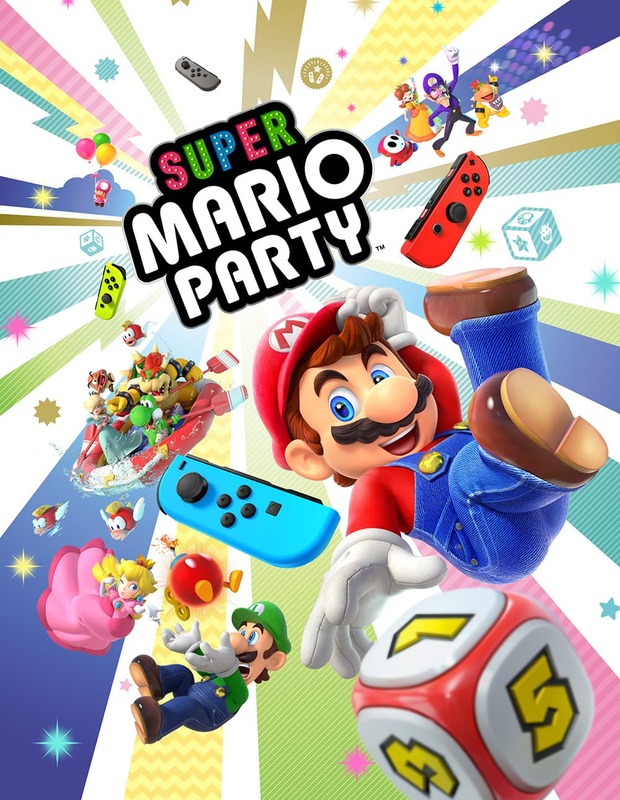 Super Mario Party will be the first of its kind to include a mode that allows players to play online with friends and strangers. Announced during the Nintendo Treehouse stream earlier today, Mario Fun mode can be played locally or online, allowing you to play 80 minigames in freeplay. Unfortunately, that means the mode won’t include online for board games. In Mario Fun mode, players will be able to face off against others in five consecutive minigames. Leaderboards and a ranking system will feature, alongside rewards for joining in on the fun. Thankfully, Mario Fun mode is a big step for Nintendo when it comes to adding online play to the Mario Party franchise. Super Mario Party will be released for the Switch on October 5.